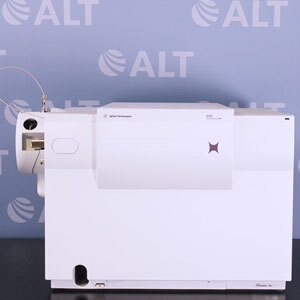 As the largest supplier of premium used lab equipment for sale in North America, we stock more than 12,000 instruments, ranging from benchtop accessories to robust triple quad mass spectrometers. 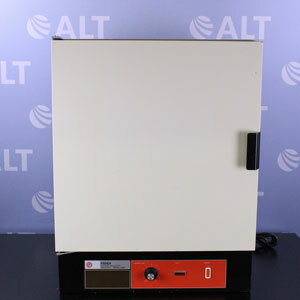 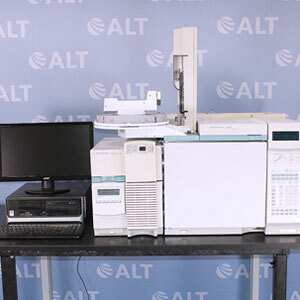 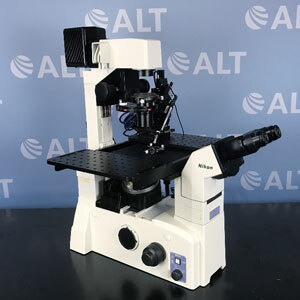 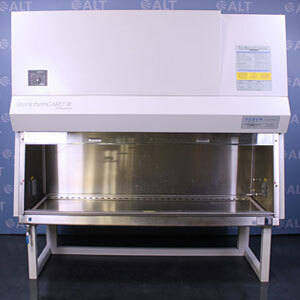 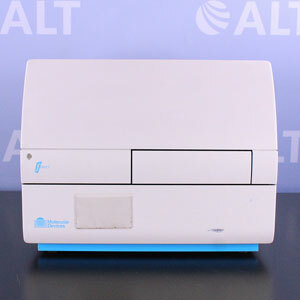 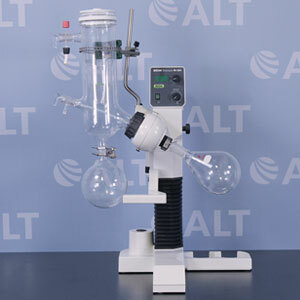 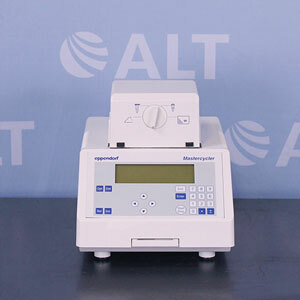 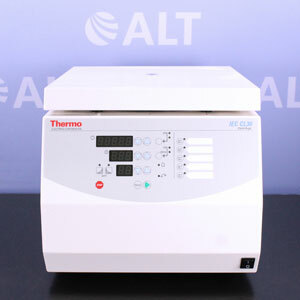 Our refurbished lab equipment for sale includes all major OEM brands such as: Agilent, Beckman Coulter, Buchi, IKA, Labconco, Thermo, VWR and more. 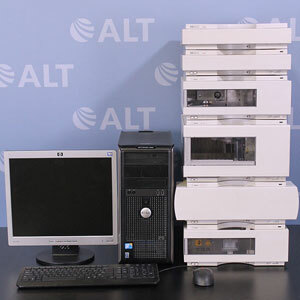 We refurbish and carefully test and service each instrument to ensure it meets OEM operating specifications. 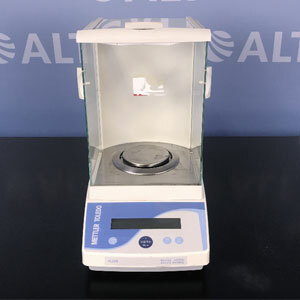 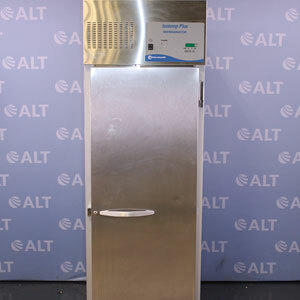 When you buy lab equipment from ALT we offer a 90-day warranty standard, with up to a one-year warranty on every item we sell – one of the best guarantees in the business.